Wels catfish are the only fish that keep growing until they die, which is why they can become huge. More and more often, fishermen retrieve fish longer than 2.5 meters weighing more than 200 pounds. It does not come as a surprise that more and more fishermen would like to catch such a fresh water giant at least once in their lives. This book focuses on the Wels catfish’s way of life and, based on the information, presents the best fishing techniques, fishing times and bait. Widely recognized expert Stefan Seuß has written the most modern and current guidebook on catching Wels catfish. 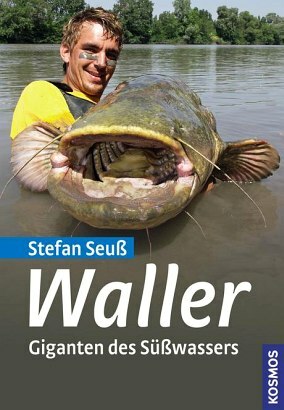 Author Stefan Seuß, a passionate fisherman, is Europe’s most well-known Wels catfish fisher. He develops and tests products for a renowned fishing gear producer.